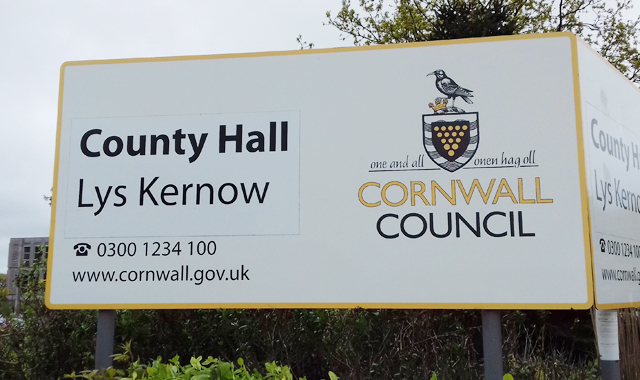 Cornwall Council has declared a ‘climate emergency’. The declaration followed a motion debated at a full council meeting on Tuesday where members called on Westminster to provide the powers and resources necessary to achieve the target for the Duchy to become carbon neutral by 2030 and committed to work with other councils with similar ambitions. The motion ‘Urgency on Climate Change’ was brought by Councillor Dominic Fairman, local member for St Teath and St Breward, and seconded by Councillor Edwina Hannaford, the council’s cabinet portfolio holder for neighbourhoods. It was amended by Councillor for Falmouth Smithick, Jayne Kirkham, to declare a climate emergency in line with the declarations of other local authorities. Cllr Fairman said: “After a very lively debate a cross-party amendment was accepted which went even further than the original motion. If we are to avoid the worst-case scenarios, then the social change required will be deep. 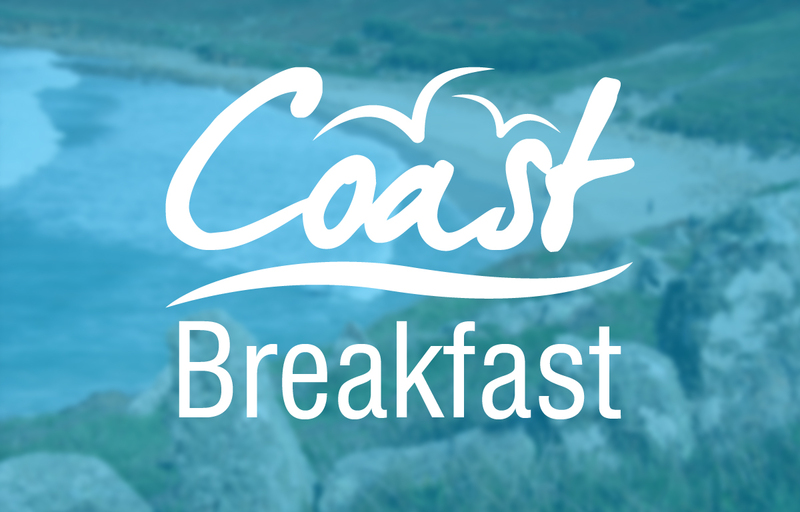 Cabinet portfolio holder for the environment Sue James said: “Climate change is already here and having effects in Cornwall, like the unprecedented rainfall causing flooding in Coverack in July 2017 and the significant late snow last year.